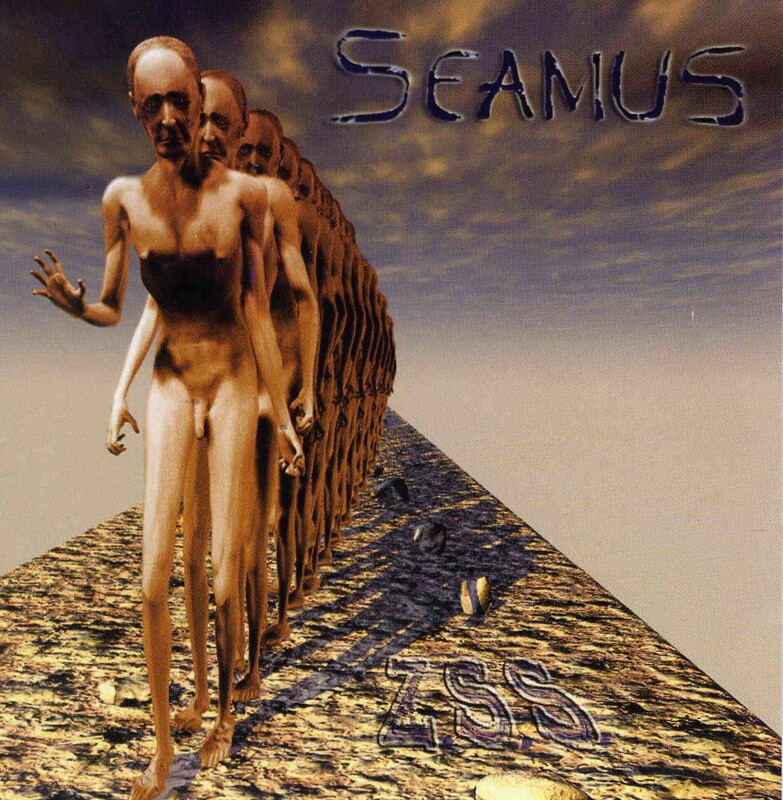 Seamus is a progressive French/English band with five members. This album also features many guests on flute, voice, cajon, violin etc. This is a concept album about the Second World War and especially about the deportation and killing of millions of Jews. As you might guess, the album has a very desolate, dark and oppressive feel to it. This is a very intense, varied album that has influences from the 70’s prog bands like King Crimson, Van der Graaf Generator and Magma, but at the same time sounds very modern and sometimes very electronic. Also classical music is used on several occasions to create a suitable mood, like in the beginning of the first track “Görlitz 1941” that gets quite psychotic later on. Some of the stuff sounds very scary, and the album also has its psychedelic moments. There are also several more experimental/avant garde tracks. Several tracks have vocals or narration in various languages like German and Hebrew. The sound effects are often very effective, like at the end of “Zwichen Lachen und Träne”, where you can almost feel the gas getting in your lungs. Spooky! This is a very progressive, dark and professionally made album against anti-Semitism and could actually play its little role to stop something like that to ever happening again. Some of us might have some problems digesting all this though, it’s that heavy mentally. Don’t play this album to your girlfriend at the first date!